“Gratuity is payable to an employee who does a semi skilled, skilled, manual work and is applicable to factories, establishments employing more than 10 people” I was reading this in a retirement planning book when my mom, a former teacher asked me to help her draft a letter. “Letter for whom” I asked. “I have just come to know that I am eligible to get gratuity for the 15 years of my service in the school. So a written request letter has to be drafted” she said. As I made few amends to her letter, I grabbed my phone to ask my gruhini teachers if they were aware that such a right exists. Most of them were not aware that as teachers they will have a right to get gratuity, a kind of a loyalty bonus and a lump sum payout which is given on retirement or on leaving the job to overcome loss of income. Little did they know that the teachers and educational institutes came under the Payment of Gratuity Act in 2009, when our government had amended the act whereby the meaning of an employee (as mentioned above) was broadened to include teachers. The definition of an “establishment” was also broadened to include educational institutions under the Act. The amendment also said that the teachers should be paid gratuity dues from April 3, 1997 onwards. Like my mom who had many questions, I know my gruhini teachers will have similar questions too. 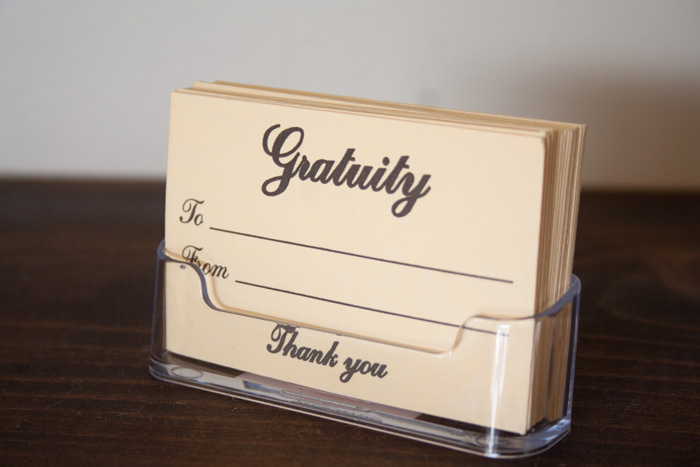 So here are the answers to all you want to know about gratuity. 1. How do you know if you are eligible: The first criterion is that you have served in a school for five continuous years before resigning or on retirement. The school or college must have employed more than 10 people in the previous financial year. 4. When does it become due: When you retire from school or college, or leave job after 5 years of service or on death or disablement. 5. How do you apply for gratuity: The onus is first on the school to give it as and when it’s due. If that doesn’t happen, you can give a written application within 30 days along with Form I to your school or college. If you apply after several years of retirement or resignation, be prepared for a legal battle. 6. Is there is limit on the amount of gratuity: The maximum amount you can get is upto Rs 10 lakh. If you get more, the taxman will definitely knock your doorsteps as any amount above this limit is taxable. So Gruhinis tuck in your dupattas tight and be ready to fight, if your school isn’t willing to take care of your right.